fertility super-foods, monitors, OPKs, and more! Trying to make sense of your cycles? 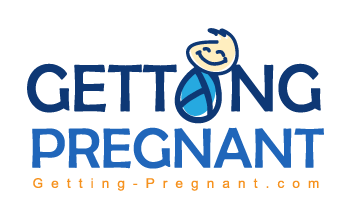 Hoping a fertility monitor or ovulation kits can help you get pregnant fast? Here's what you need to know (and what you need to do) when trying to conceive! Want the Top 5 Easiest Ways to Boost Fertility? Find out which fertility diet is backed by science, what superfood helps you ovulate, what you can do to boost fertility - and your future baby's brainpower, and more! Send My Top 5 Tips!